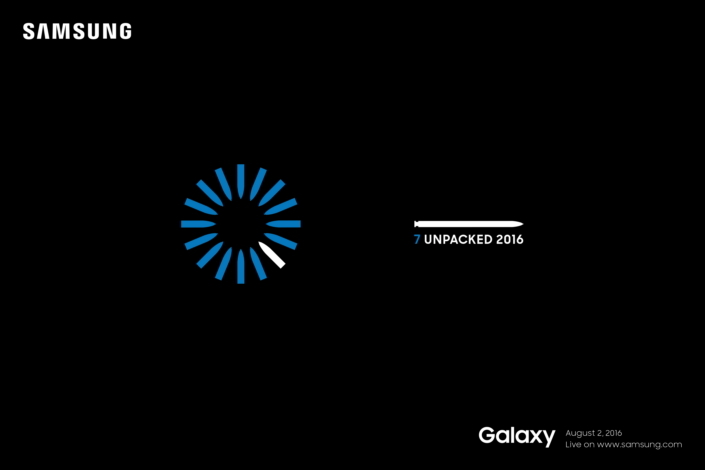 MANILA, Philippines - Samsung Electronics is set to launch the next 'big thing', the Galaxy Note 7 phablet at the Galaxy Unpacked event on August 2, 2016 in New York, United States. The Korean giant has confirmed rumours of skipping the Note 6 name entirely and going right from the Note 5 to the Note 7 for the full alignment with Galaxy S smartphone. 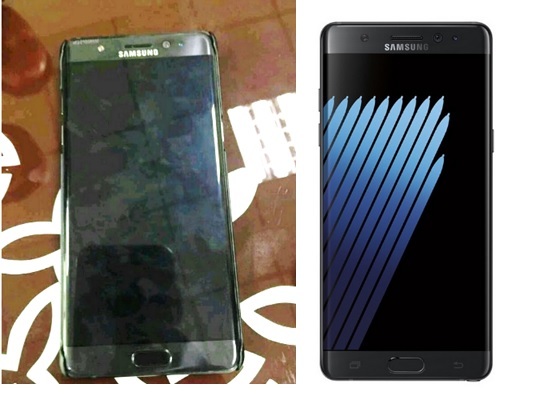 The Galaxy Note7 will complement the Galaxy S7 and S7 edge to unify product portfolio and to minimize confusion about the latest mobile technology from Samsung. On its official media invitation, Samsung has revealed some features of Note 7 - added functionalities of the S Pen and large screen. The phablet is expected to feature a 5.7-inch QHD curved Super AMOLED display, a 12-megapixel primary camera, a 5-megapixel secondary camera, the latest Exynos or Snapdragon processor, 6GB RAM, 64GB internal storage, a microSD + UFS hybrid memory card slot, IP68 certification, and a 3600mAh battery. "The Galaxy Note7 is a powerful instrument for achievement and self-expression, and is made for those who want to get the most from their phones – and their lives. Galaxy Note7 will help people do more in work, at home and everywhere in between. We can’t wait to tell you more about it!," Samsung said. The company said that simultaneous launch events will take place in Rio de Janeiro at noon and in London at 4:00 p.m. on August 2. Meanwhile, Samsung Philippines has no words yet for the local release of this latest flagship device. Once announced, specifications, details of its availability and pricing will be posted on this page.